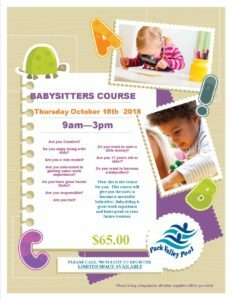 The babysitters course is a one day course offered to youth age 11 and older. The course takes place at the Drayton Valley Curling Rink. Participants need to bring a bag lunch. 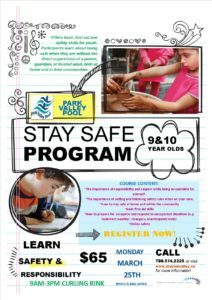 This course is geared for youth age 9 & 10 who are ready to learn the responsibility of staying at home alone. Participants need to bring a bag lunch.